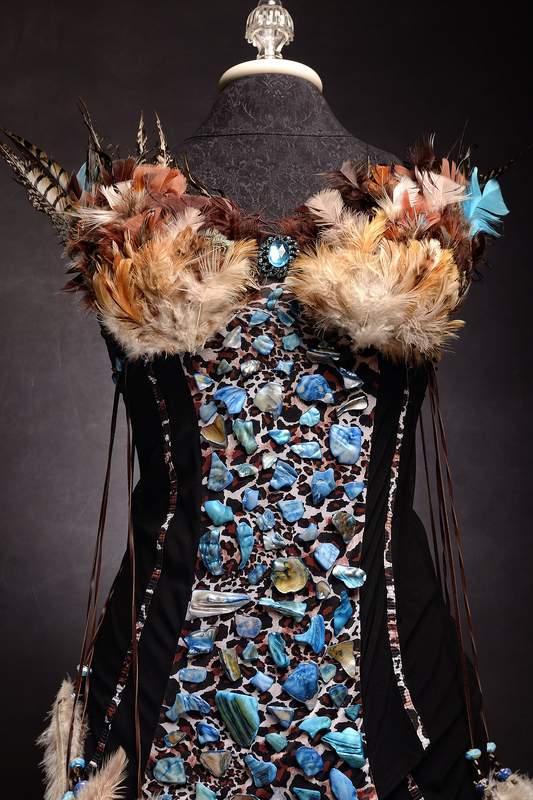 Emily Van Wagenen’s design, “Dances with Wolves,” is a captivating, Native American display of guts and determination. Emily, who generally creates based on her mood, loves anything from earthy vibes to retro glamour and says that it’s her goal to make a lasting, positive impact in others’ lives. Fantasy, color, and edginess play a significant role in her creative process. It’s no surprise, then, that Emily’s background is checkered with as many varied interests as her creations demonstrate. 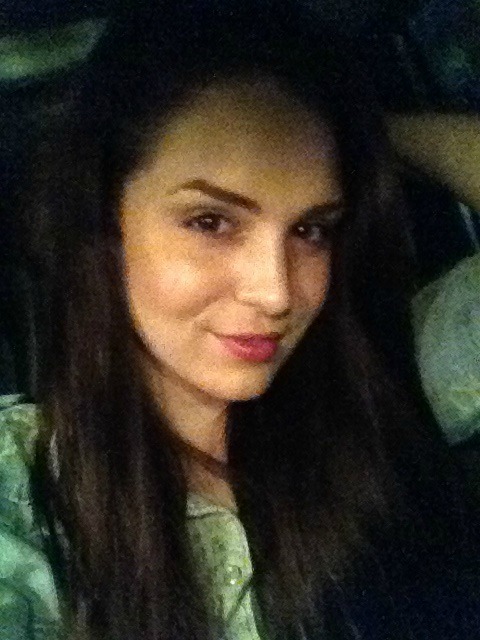 Her educational credits include acting, singing, music theory, education, hair and massage, proving her to be one well-rounded lady. “Dances with Wolves” is contributed in honor of her great aunt, a breast cancer survivor, and is a true testament to Emily’s creative process.